Nathalie is a General Dentist with a keen interest in continuing education and is a member of ADA and the Cutting Edge study club. She enjoys every aspect of dental practice with a special interest in laser dentistry, dental implants, cosmetic dentistry, children’s oral care, and preventative treatments. She was an early adopter of laser Dentistry and this is one of the specialist techniques that Nathalie incorporates into daily practice to shorten treatment time, improve healing, decrease pain, and minimise the need for anesthesia. 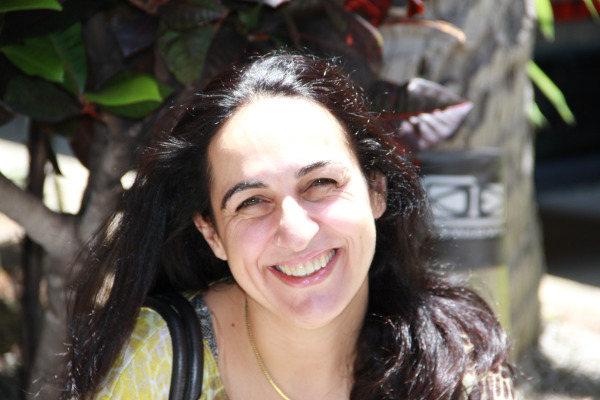 With over 20 years of practice at Hazan Healthy Smiles, Nathalie is passionate about using her experience to provide warm and personalised care to her patients. With a love for getting the right outcome for each patient, Nathalie looks forward to treating you at her practice in the near future. Dr Ming Ong received her Bachelor of Dental Surgery from Melbourne University in 2003 and has been practicing Dentistry ever since. 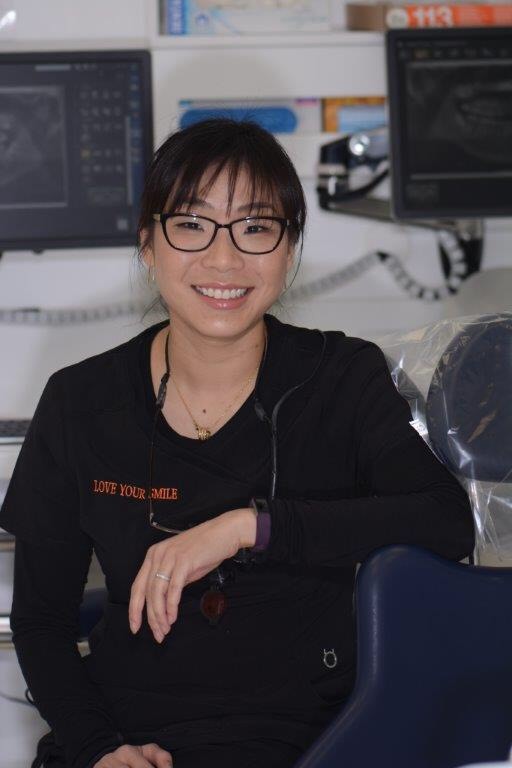 Fast forward 14 years and Ming has recently joined the team at Hazan Healthy Smiles having worked in South Sydney for 8 years. Ming practices all aspects of dentistry and enjoys providing dental care with a gentle, kind approach. Whilst she has a keen interest in getting you your best smile Ming is a strong believer in preventative dentistry. Her bubbly and enthusiastic personality makes her popular with her children and adults alike. Ming regularly attends dental conferences to ensure that her techniques are up to date and is a member of the Australian Dental Association. Ming is married with 2 young children and lives locally in the east. In her spare time she likes to go to the gym, read and cook. Not all labs are created equal. It's important to use the best local Australian laboratories where quality standards and materials used can be assured. Dr Hazan only uses the finest dental ceramics from Omega Ceramics in Melbourne for the treatment provided at Hazan Healthy Smiles. Aligned with Melbourne Dental School and leading dental specialists, Omega Ceramics has a reputation for the finest locally made craftsmanship. The use of the best in dental laboratories combined with the latest technology and dental techniques leads to the highest standards of work and the most aesthetically pleasing and long lasting results. As a practice, we truly believe that preventative care and education are the keys to optimal dental health.We strive to provide “dental health care” vs. “disease care”; that’s why we focus on thorough exams – checking the overall health of your teeth and gums, performing oral cancer exams, and taking X-rays when necessary. Infection control in our office is also very important to us. We have recently renovated our practice and have a 'best in class' sterilization room and procedures. To protect our patients and ourselves, we strictly maintain sterilization and cross contamination processes using standards recommended by the Australian Dental Association (ADA). We would be happy to give you a personal tour of our new facilities. Make an appointment today…..we’ll give you a reason to Love Your Teeth!